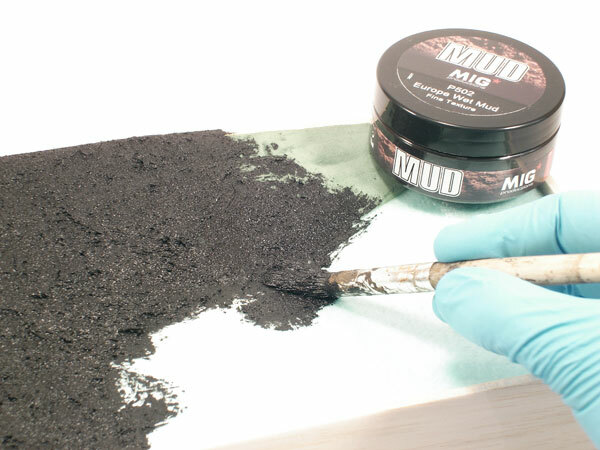 The Modelling News: Sticky situation? MIG productions have the new solution..
Sticky situation? 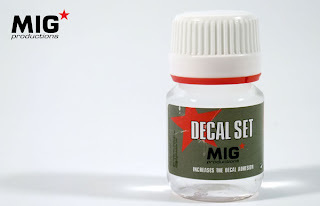 MIG productions have the new solution.. 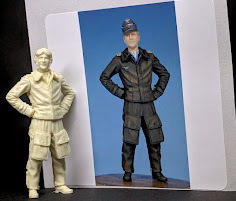 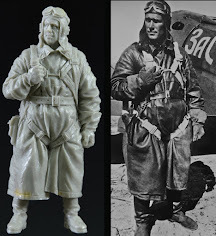 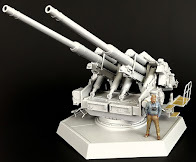 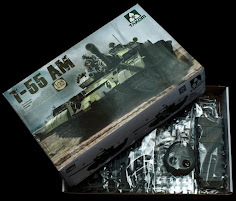 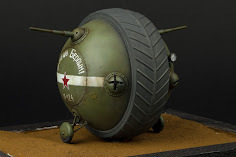 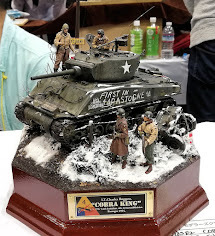 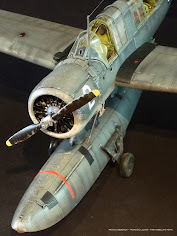 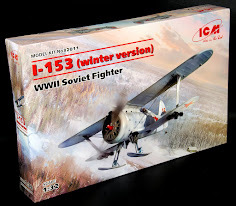 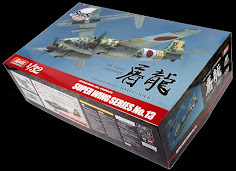 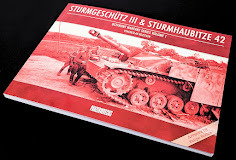 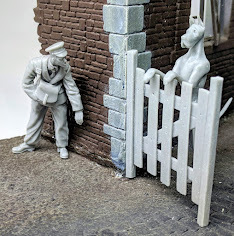 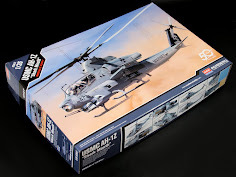 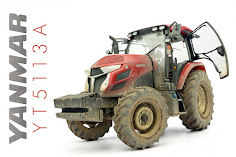 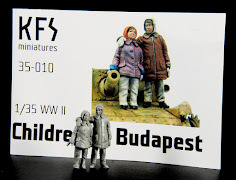 Most modellers have their kits pretty much together – there is however a bit of a gap between those in the know and those not when it comes to adding realistic scenery to your soon to be Vignette – Sometimes it is as easy as getting an aftermarket solution to transform your scene. 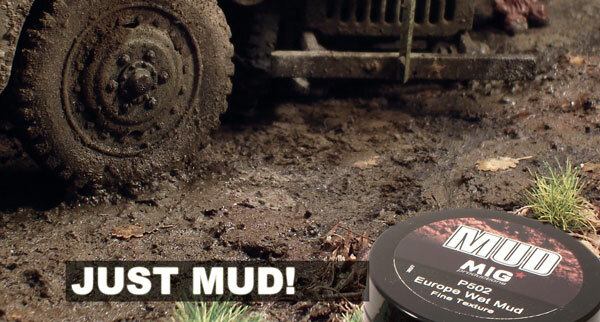 This new range has been thought in order to make more realistic and Effective textures on models and dioramas. 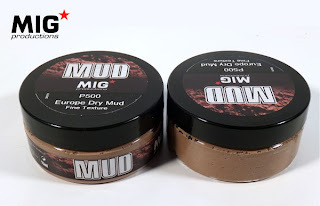 The name “Just MUD” leaves nothing to the imagination of what is being offered here - just mud. The new range starts with three colours and two different textures: Dry Mud Europe, Europe and Sub-Sahara Wet Mud with fine and rough texture. The people from MIG hope you like them but to further entice you they offer them with a special release price. 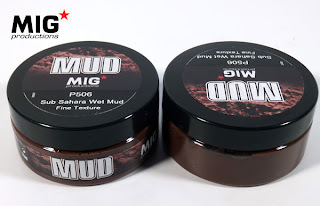 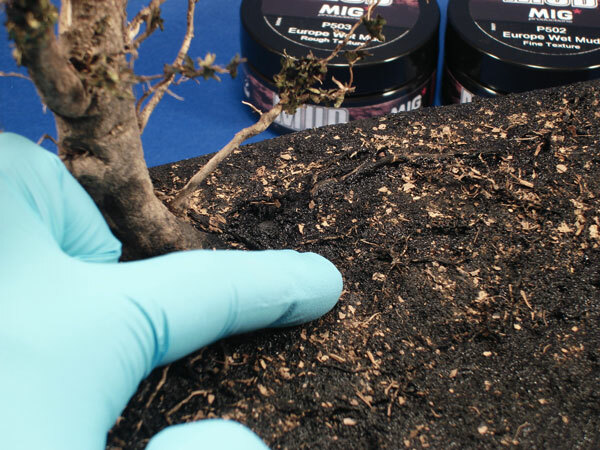 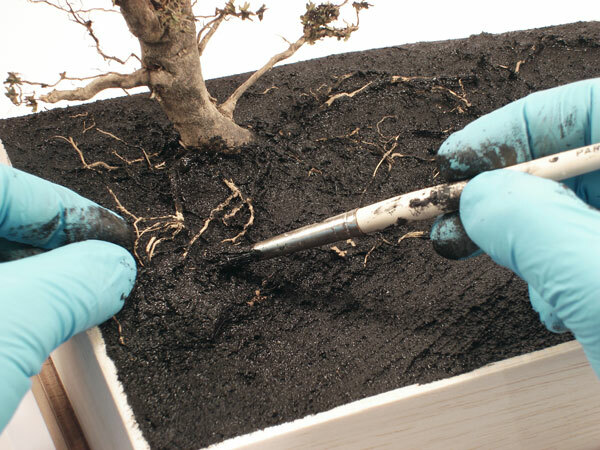 With the new MIG Productions you will be able to make the MOST realistic mud, soils and landscapes in your dioramas.This special new formulation is the answer to the MOST demanding requests. 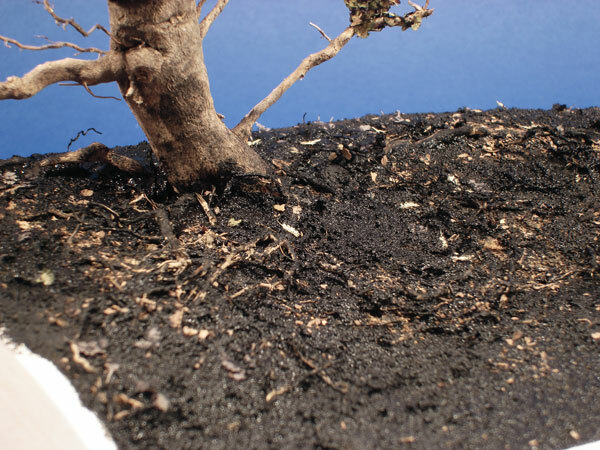 Now, modellers have the definitive solution for the soil representation. With MIG Productions MUD you will find not only different colours, you will also find different textures that will turn your work into a masterpiece! 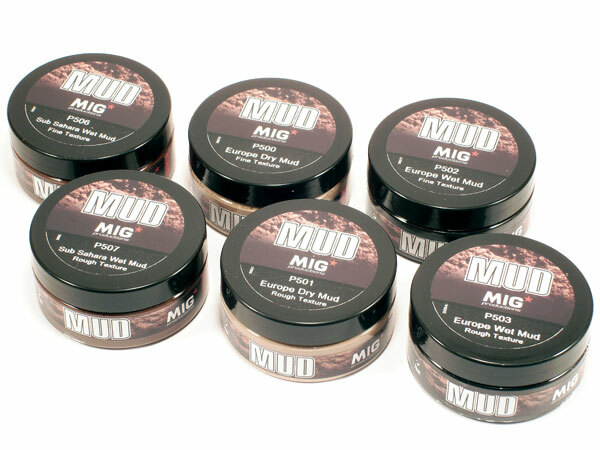 MIG Productions MUDs are a coloured, slightly gritty paste of acrylic resin, pigment and micro particles. 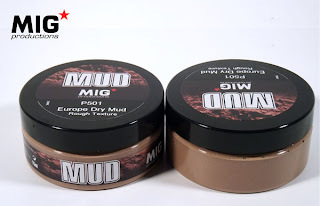 Applied with a brush or spatula, the product is shaped to Easily render a mud terrain in all kinds of conditions, sandy beach, desert dunes ... It Can Be Also Used for rust and weathered metal textures. MIG Apply Decal Set to area where decal is to be positioned. 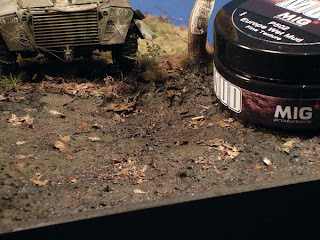 Place decal onto the area. 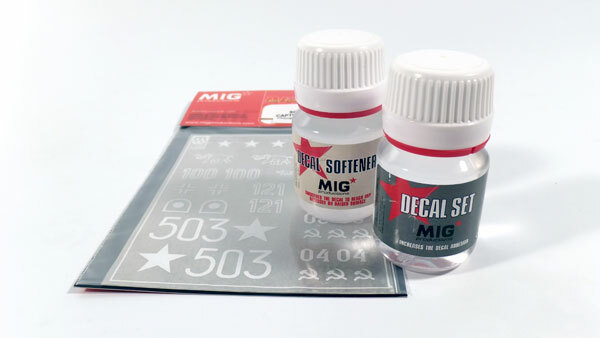 Slide decal into correct position with the help of a brush or tweezers. Use a cotton swab to remove any excess water and air bubbles. 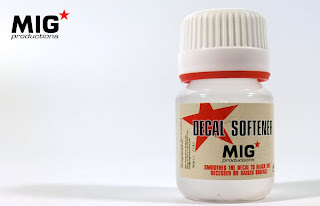 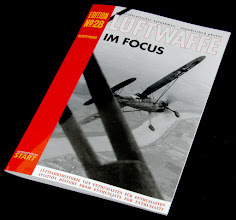 Apply Decal Softener MIG over the decal. Then, very gently, use cotton swab to conform it to the model's surface. 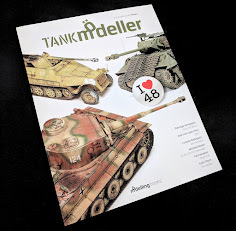 Do not touch decal until dries completely.